There were 587 press releases posted in the last 24 hours and 153,540 in the last 365 days. 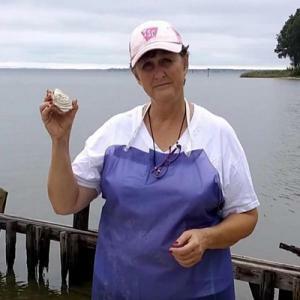 LANCASTER, VIRGINIA, UNITED STATES, July 13, 2018 /EINPresswire.com/ -- Oysters take on the flavor of the area where they grow, and the most flavorful of all can be found where the Rappahannock River meets the Chesapeake Bay. 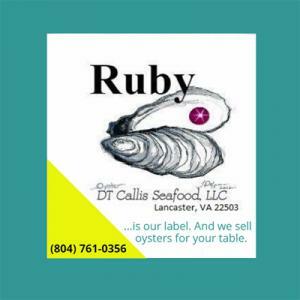 Deborah and Terry Haydon are the co-owners of DT Callis Seafood, a thriving oyster processing business in the Chesapeake Bay area. 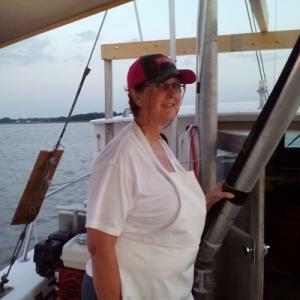 “Oysters are making a comeback,” says Deborah. 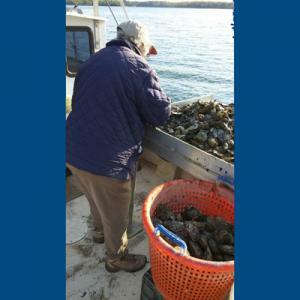 “The east coast market for fresh oysters is bringing the industry back and growing demand should ensure the future our company. How has Deborah been successful and gotten to where she is today? In the dairy industry, Deborah says she had people coming to her farm from all over the world to pick her brain. She realized then she had something to share. 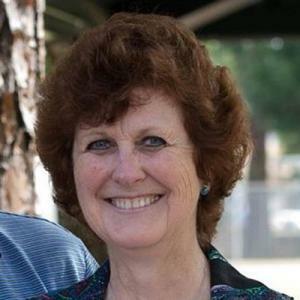 CUTV News Radio will feature Deborah Haydon in an interview with Jim Masters on July 16th at 10am EDT.